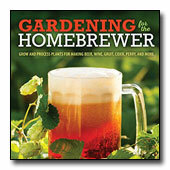 Okay, here’s a garden design conundrum for you! 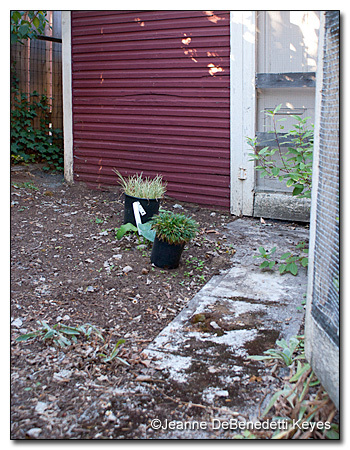 What do you do with a small weed-infested garden area that is in full shade most of the day? This area is approximately 15 x 12 feet and may get two hours of sunlight between 11am to 1pm. Although in shade, it is open to the sky. It is in easy reach of a hose and an outdoor sink. Current plants in the area are two mock oranges (Philadelphus x virginalis), two aspen trees (Populus tremuloides), weeds, an assortment of ferns, and a small flowering current (Ribes sanguineum ‘Brocklebankii’). Actually, this area is an old chicken yard where the original owners of my 100-year-old house raised chickens to feed their large family. In lower left photo, you can see the quaint little building that housed baby chicks. 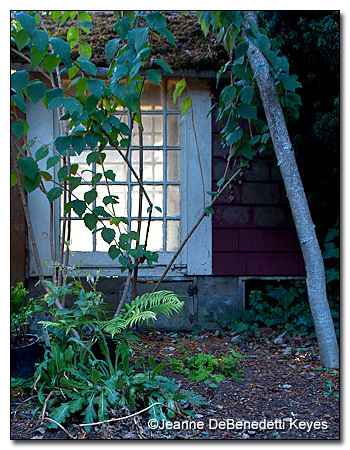 The lower right photograph shows the north side of this garden area bounded by the larger shed that housed the hens. Chickens are an option; however, at some point in the future, I would like to remove at least part of the large hen shed to allow for a wide path to the back garden or a small eating area. So, although this would be a pass-through area, I would like something interesting and eye-catching to make the journey to the back garden worthwhile. What about a fern garden and a stumpery? “What’s a stumpery?” you ask. 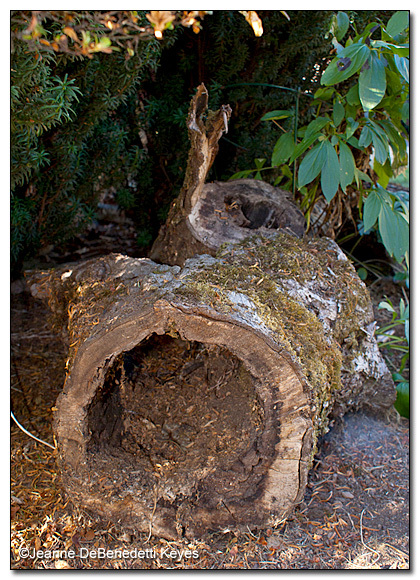 According to Wikipedia, a stumpery is "a garden feature similar to a rockery but made from parts of dead trees. This can take the form of whole stumps, logs, pieces of bark or even worked timber such as railway sleepers or floorboards. The pieces are arranged artistically and plants, typically ferns, mosses, and lichens are encouraged to grow around or on them." As luck would have it, I have some beautiful stumps from an old, apple tree with large, well-rotted holes perfect for some lovely little shade plants and ferns. Stay tuned for an informal, small stumpery that hopefully looks as good in reality as it does in my imagination!